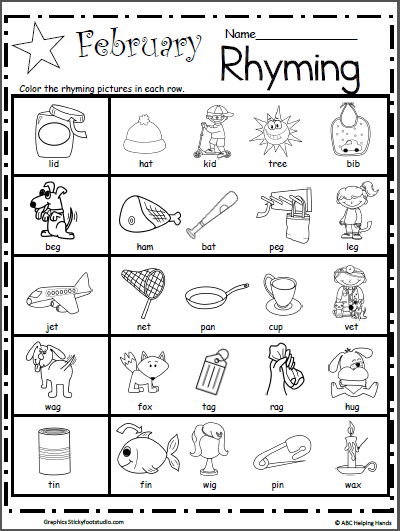 Free Word Families worksheet for Kindergarten Language Art. 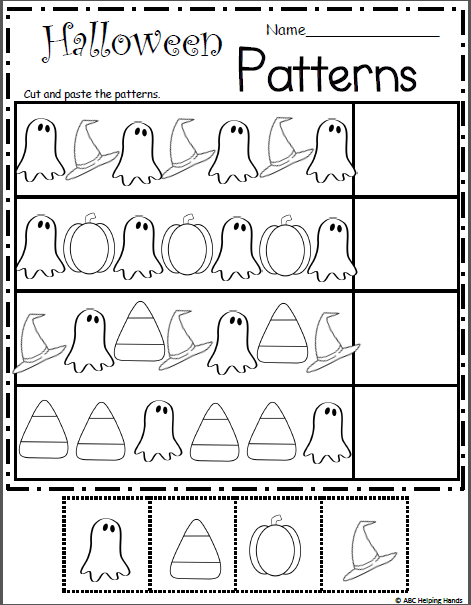 This practice worksheet is useful any time of the year, but I like to use it around Thanksgiving in November or Christmas in December. 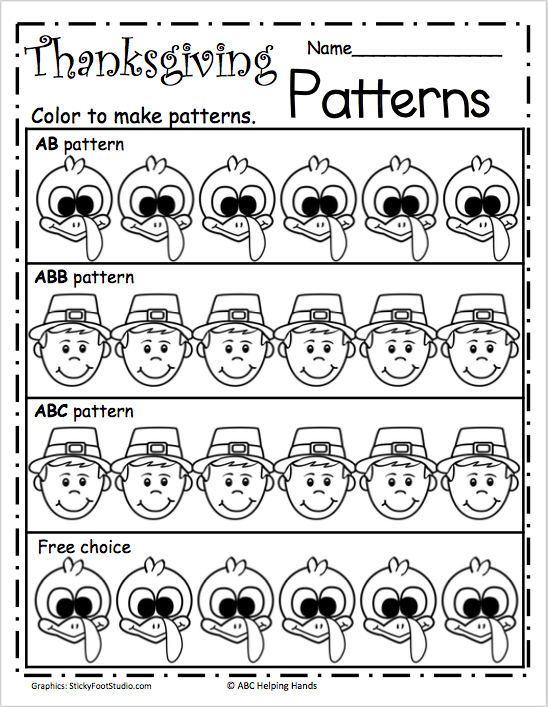 Practice the Short A word family with this worksheet. 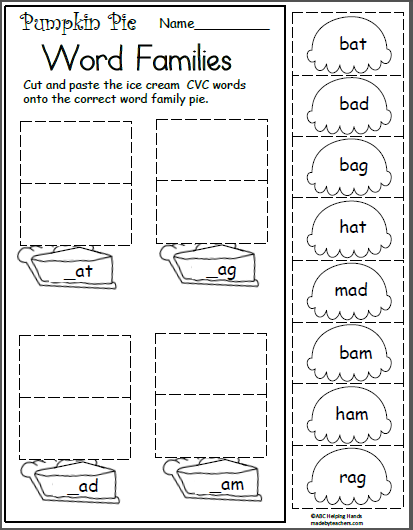 Students cut out the scoops of ice cream with CVC words on them and glue them onto the correct word family pie.